The rags to riches story of Alexis Sanchez will be told in the film bearing his name that is due out shortly. 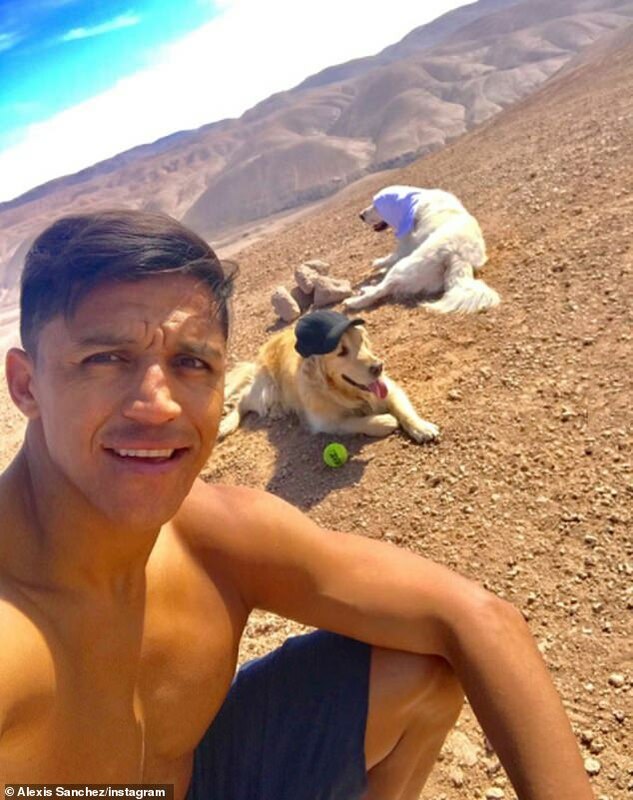 Alexis, The Movie will chart Sanchez's rise from the streets of Tocopilla in northern Chile to football stardom in Europe's top leagues. And, in his case, the riches really are quite extraordinary. 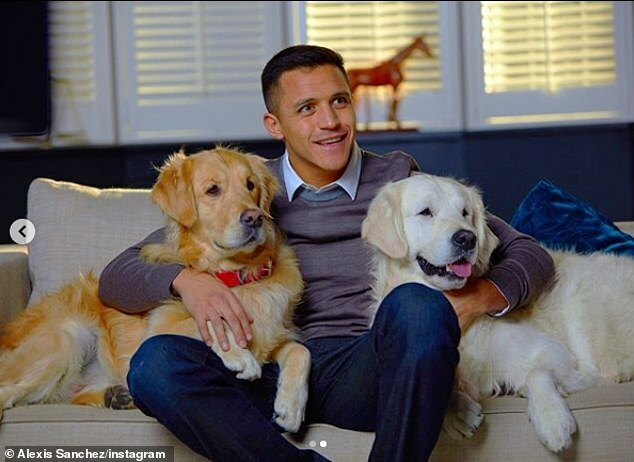 A year ago on Tuesday, Sanchez became the highest-earner in the Premier League when he left Arsenal for Manchester United, who chose to announce the signing with a 36-second video clip released on social media of him playing the piano in his new colours. The terms of the deal were enough to make Manchester City leave the negotiating table after believing they were at the front of the queue to sign Sanchez. 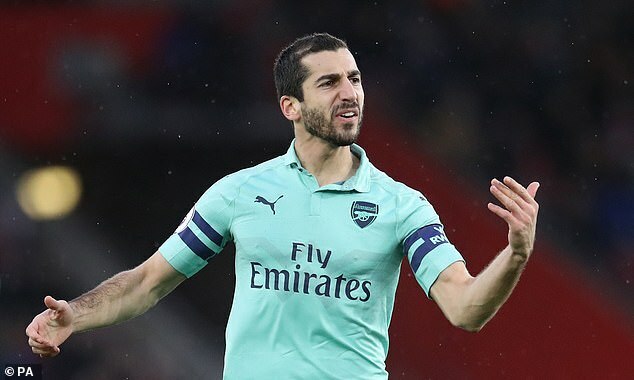 As well as exchanging Henrikh Mkhitaryan, a player valued at £35million, for one who was just five months away from becoming a free agent, United agreed to pay Sanchez up to £25m-a-year. In addition to the £6.75m signing-on fee, he was given a basic salary of £20.35m - the equivalent of £391,000-a-week. His image rights and bonus package - which is said to include £75,000 for every match he starts and an extra £2m if he reaches a combined total each season of 40 goals and assists - take his potential earnings to £500,000-a-week. And that's before you factor in the £10m agent's fee that finally convinced City to walk away. A year on, they may be rather glad they did. Sanchez's four goals in 12 months for United have come at a cost of roughly £6m apiece. He scored the equaliser in the FA Cup semi-final against Tottenham at Wembley and a late winner in the 3-2 comeback victory over Newcastle in October - his only goal of the current campaign. Otherwise, highlights from his 32 appearances have been hard to come by. 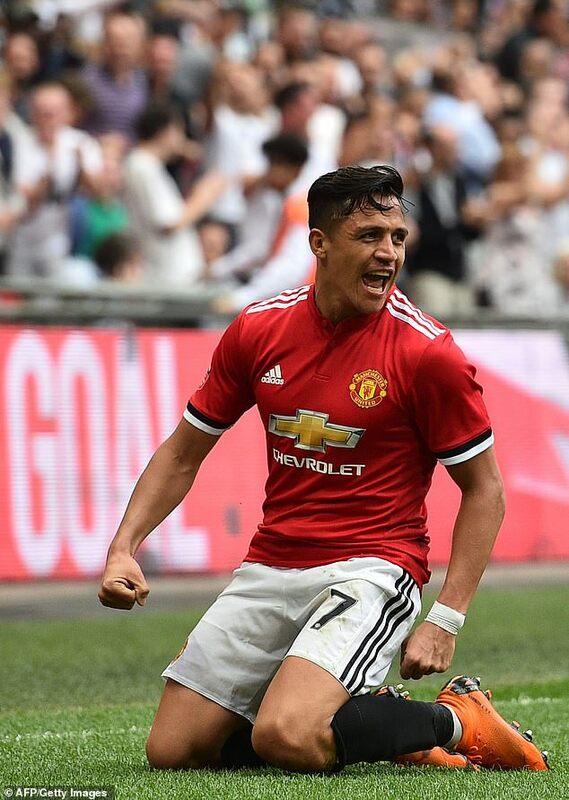 Jose Mourinho said we would only see the best of Sanchez this season, yet more than half of his Premier League appearances have come off the bench and he has completed 90 minutes just once in all competitions. 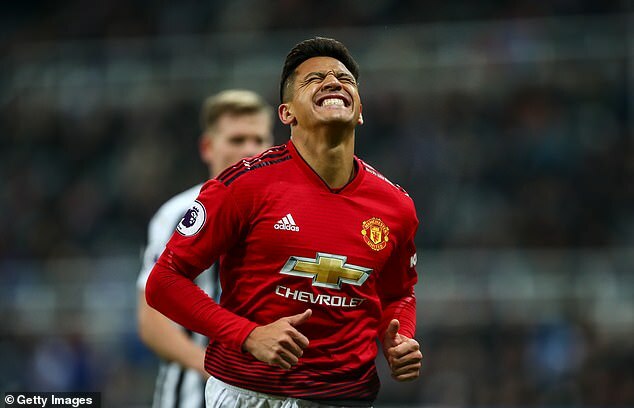 Currently working his way back to full fitness after a hamstring injury, Sanchez could make his second start under Ole Gunnar Solskjaer against his old club Arsenal in the FA Cup on Friday night. All eyes will certainly be on him at the Emirates if he does. 'He's obviously not 100 per cent match fit because he's been out for quite a while but possibly he'll be in the team in the FA Cup,' Solskjaer said after leaving Sanchez on the bench when United beat Brighton at the weekend. United's caretaker boss clearly prefers a front three of Marcus Rashford, Anthony Martial and Jesse Lingard at present, meaning that Sanchez and £75m striker Romelu Lukaku have had to be satisfied with a substitutes role in the Premier League. This is not how it was meant to be when Sanchez moved to United amid such fanfare. He was expected to be a game changer, and his signing a statement of United's intent to challenge for the title again. Instead, he is in danger of joining Angel di Maria and Radamel Falcao on the list of South American stars who have flopped at Old Trafford in recent seasons. Despite all his problems over the past year, United insiders describe a true professional who is a notoriously hard trainer. 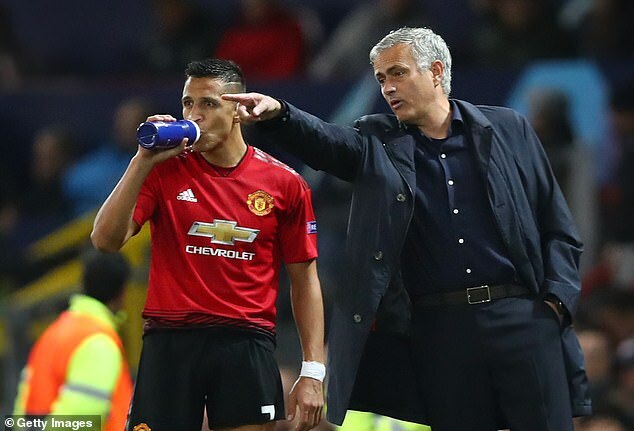 For instance, when Mourinho gave the players more freedom to do as they wanted around the Lowry on match days, Sanchez was one of a handful who would continue to come down for breakfast at the usual time instead of staying in his room until noon like some of his team-mates. Sometimes, on the pitch, it was if he was trying too hard to make an impact. Head down, scurrying with the ball at his feet, he would ignore the easy option and was guilty of giving away possession on too many occasions. 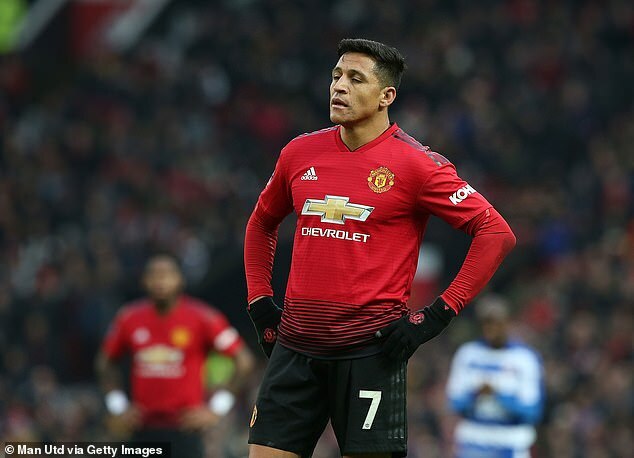 Clearly struggling to adapt to Mourinho's system, Sanchez was first dropped for the FA Cup tie against Brighton in March last year, admitting afterwards that he nearly withdrew from international duty with Chile to try and improve his poor club form. 'As I am self-demanding, I expected something better,' he said. 'After my arrival at United, it was hard to change everything very quickly. 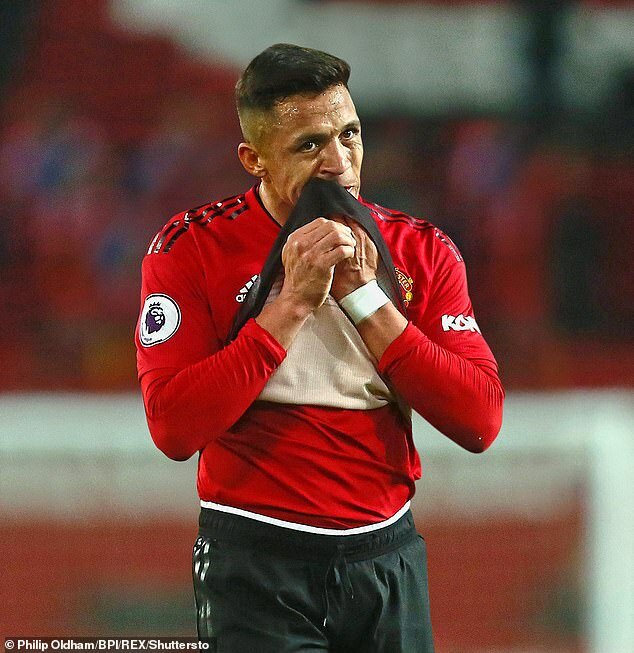 Concerns that Sanchez was regretting his decision to join United soon surfaced as he looked miserable around the club's Carrington training ground and would often eat on his own. A private person by nature, he still keeps to himself and will mainly mix with the other Spanish speaking players like David de Gea, Juan Mata, Ander Herrera and Marcos Rojo.